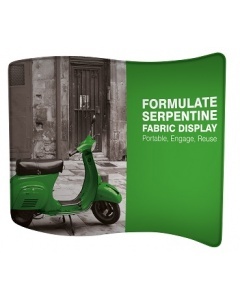 This simple and economical fabric display is a popular choice to create a vibrant wall display or a striking fabric banner. 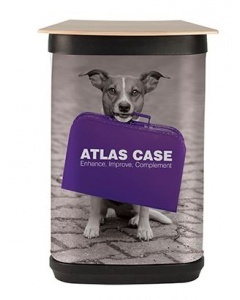 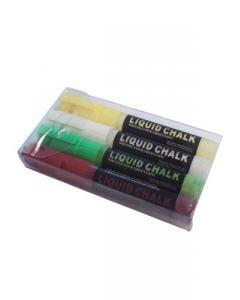 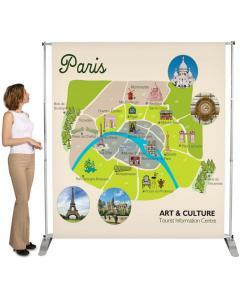 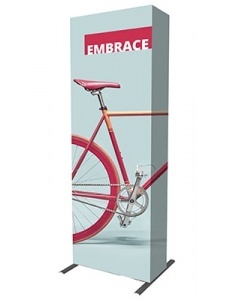 It is a great fabric alternative to a traditional roller banner. 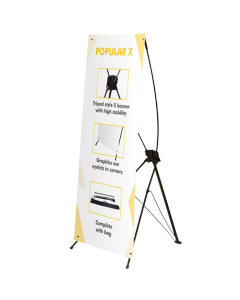 The telescopic adjustable pole system is easy to assemble and collapses down to fit neatly within the included carry bag. 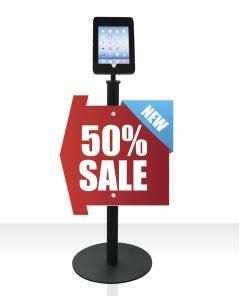 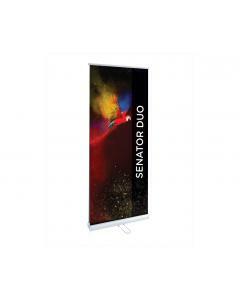 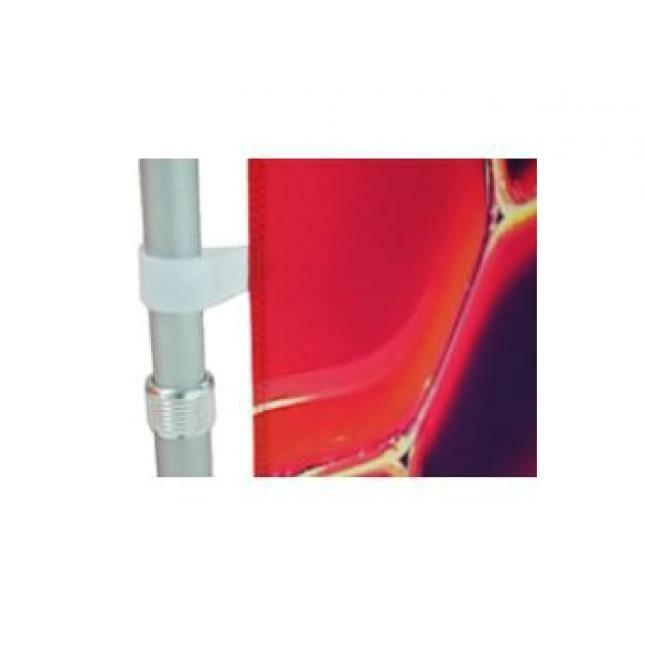 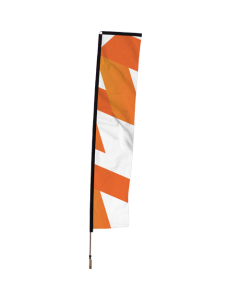 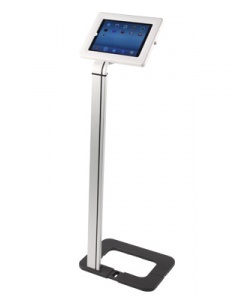 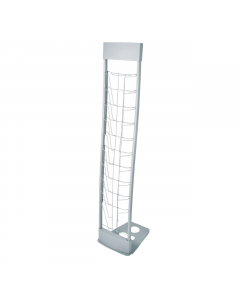 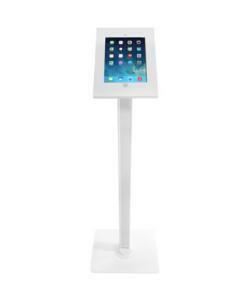 The adjustable poles mean you can use the system for other sized displays by simply purchasing varying sized fabric banners. 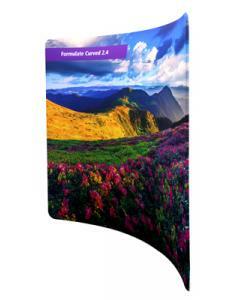 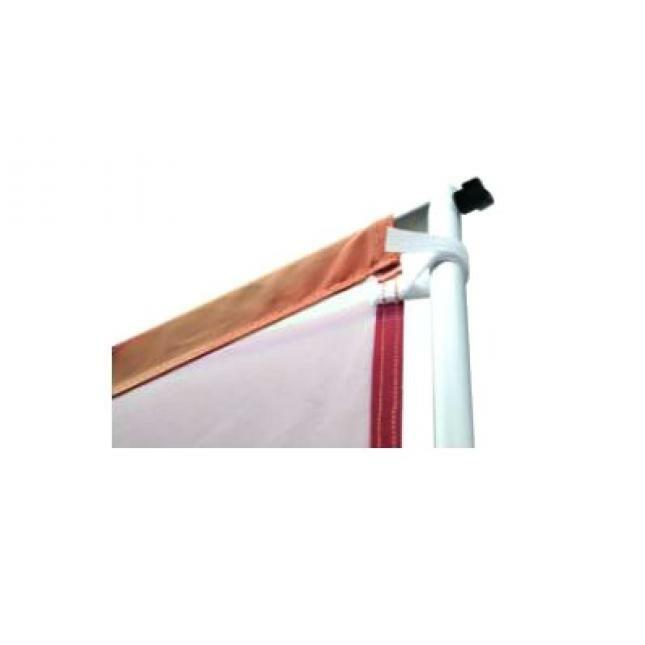 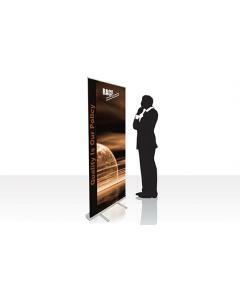 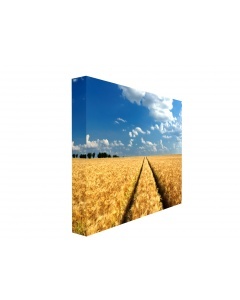 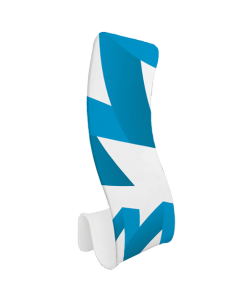 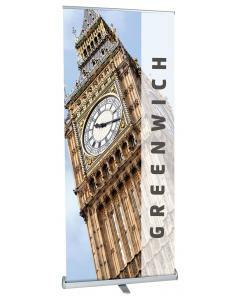 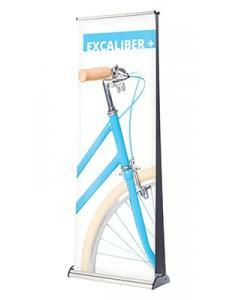 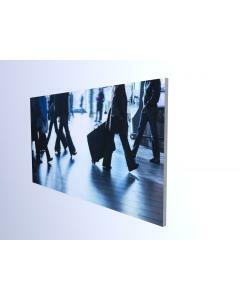 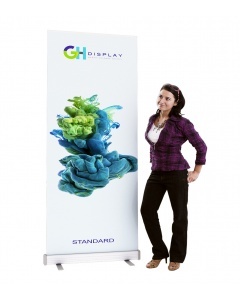 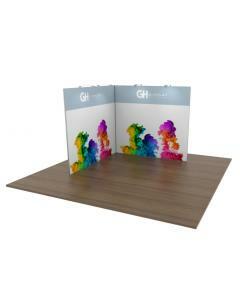 As standard this product comes with a fabric banner measuring 2400mm x 2400mm. 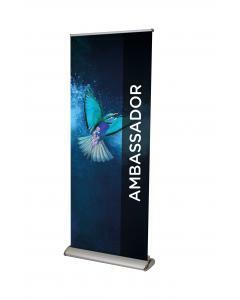 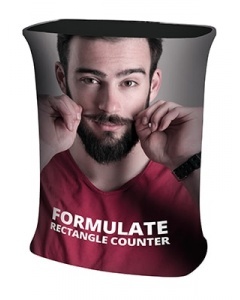 The banner is made from polyester 210g and is printed using the latest dye-sublimation printing technique to ensure a high quality, vibrant and long lasting fabric print. 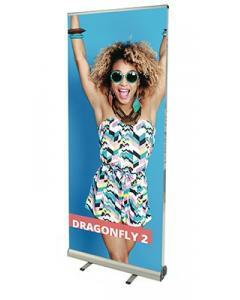 The fabric banner has a M1 fire retardant certificate. 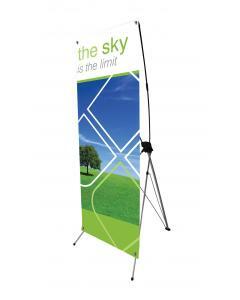 The banner sits on two sturdy feet. 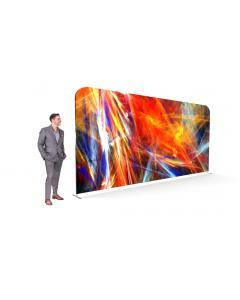 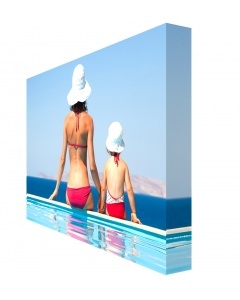 If you would like a fabric print size other than the standard 2400mm x 2400mm please contact us for a quotation. 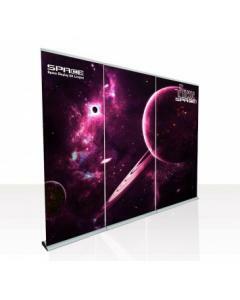 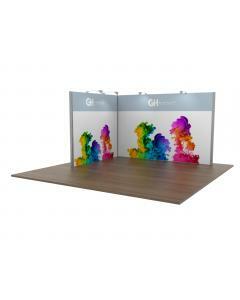 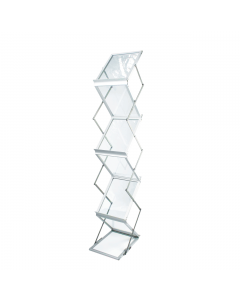 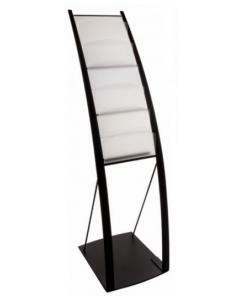 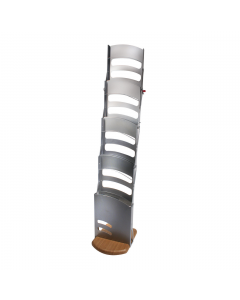 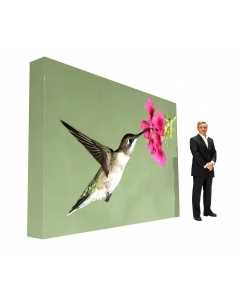 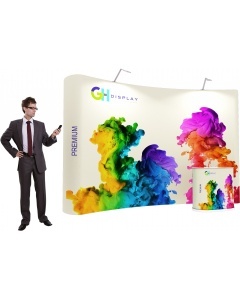 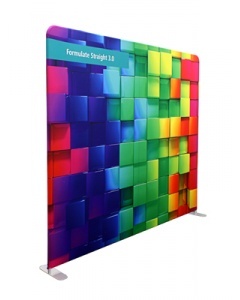 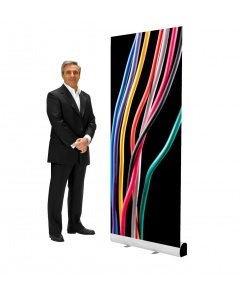 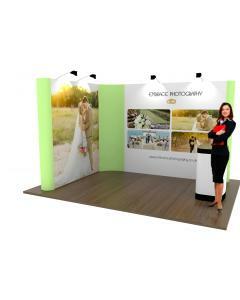 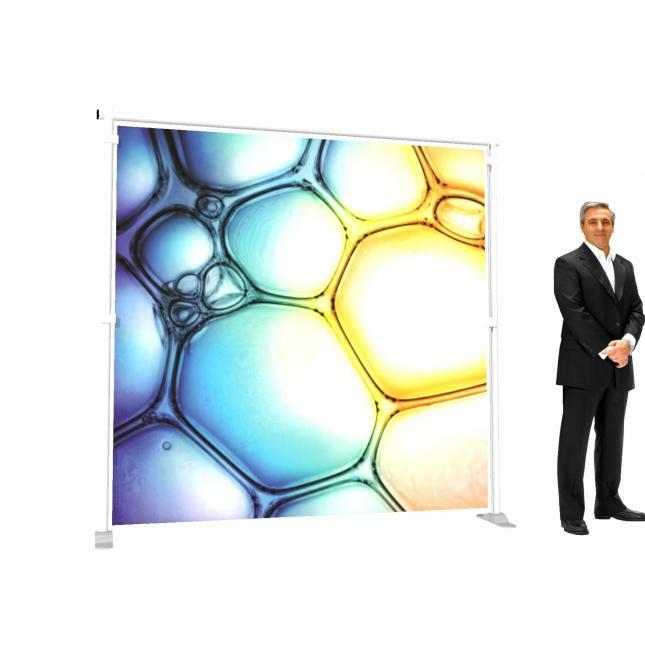 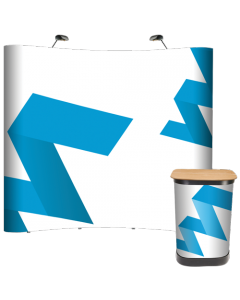 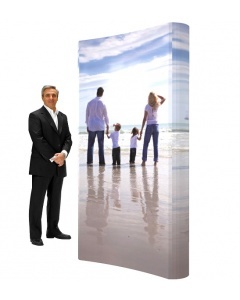 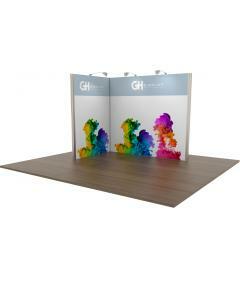 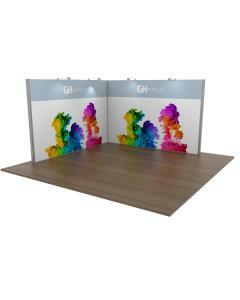 Why choose The Wall Fabric Banner Stand? 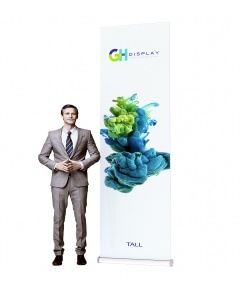 Graphic Design Service. 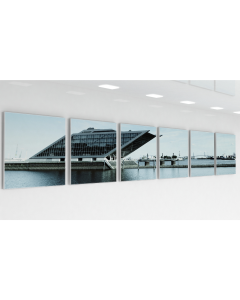 Need help with your artwork. 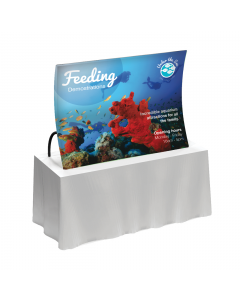 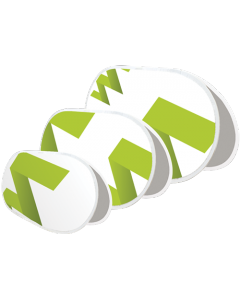 Obtain a graphic design quote by completing our quotation request form. 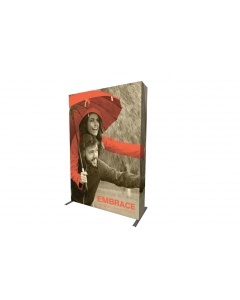 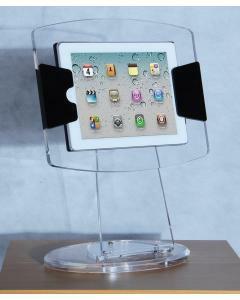 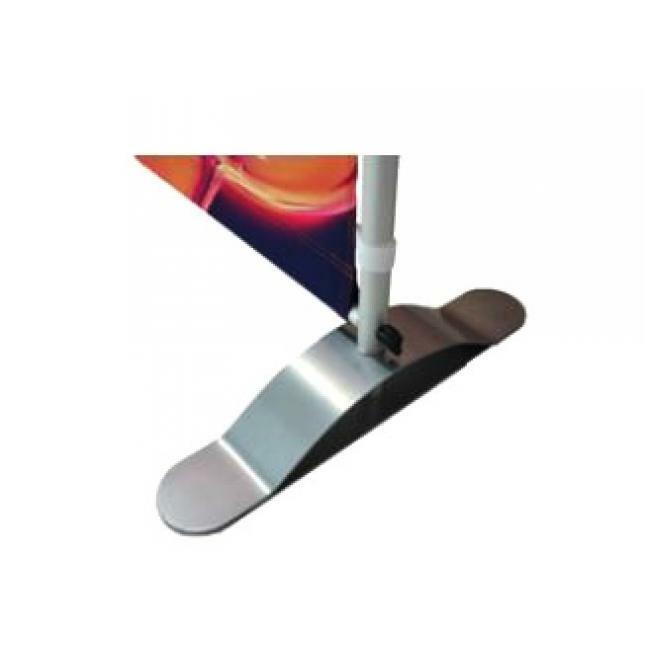 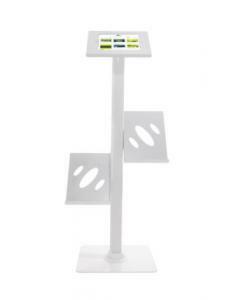 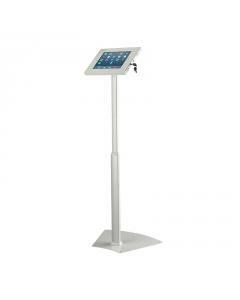 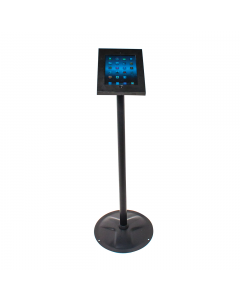 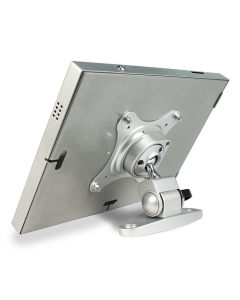 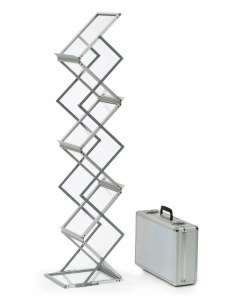 Frame: Adjustable telescopic pole system with two feet.